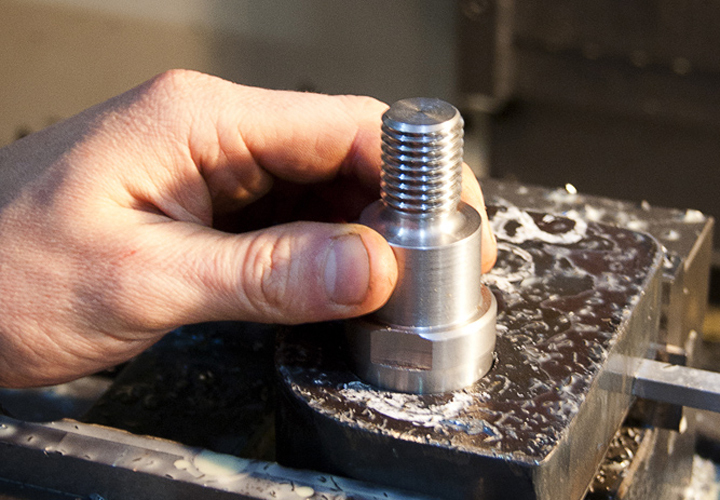 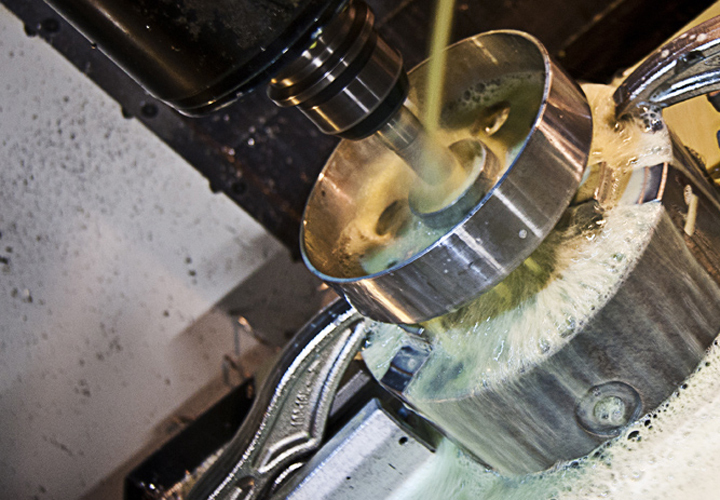 We machine prototype components for a range of industries always offering excellent levels of service and craftsmanship and a high quality of work. 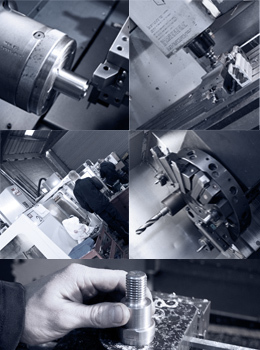 We specialise in reverse engineering parts from the most basic of sketches. 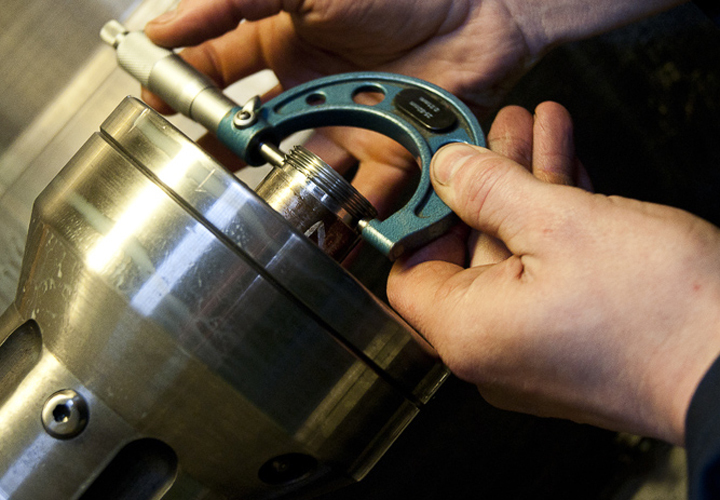 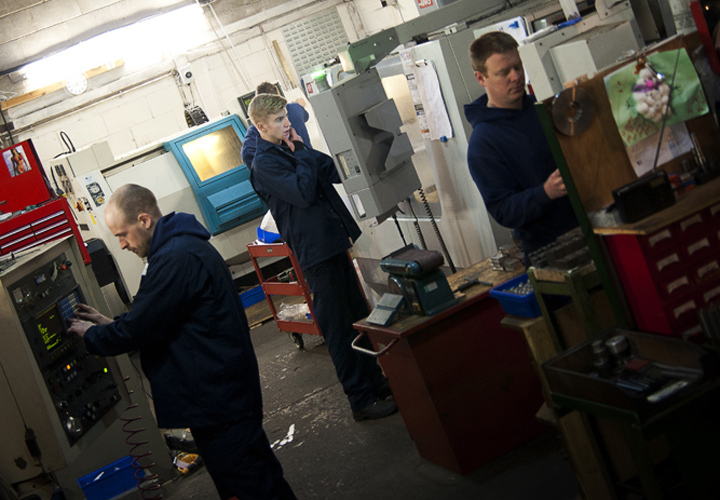 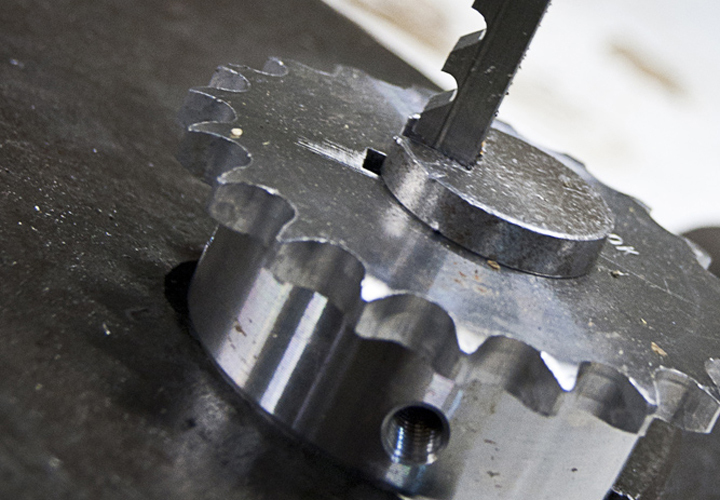 Specialising in the breakdown and repair market, we have the in-house capability to design and manufacture your parts.